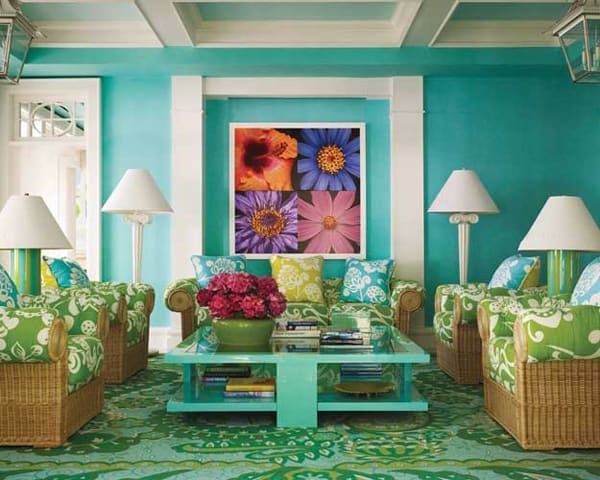 This colorful Captiva Island, Florida beach house has been designed by Stofft Cooney Architects in conjunction with interior design firm Anthony Baratta. A blend of post-modernism and tropical decor, the home includes a 6,700 square-foot main house, with a 2,400 square-foot two story guest house with two full living/bedroom suites and a gazebo that was constructed on the property. The home is a grand-scaled Florida beach home cottage, with the traditional cedar clapboard siding and large expanses of glass to reveal the panoramic views of the ocean. Outdoor pavilions have been built to sit outside and relax with shade from the sun. 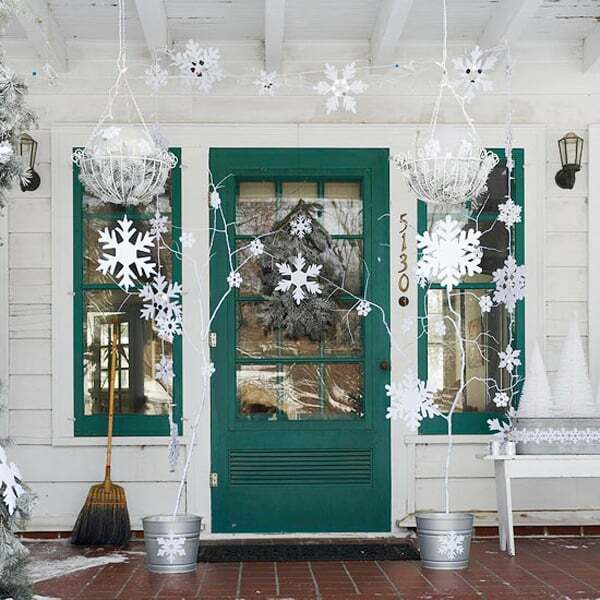 The home’s main color scheme is turquoise, white and chartreuse, with punches of other bold colors splashed throughout the home to add vibrancy and give the home character. 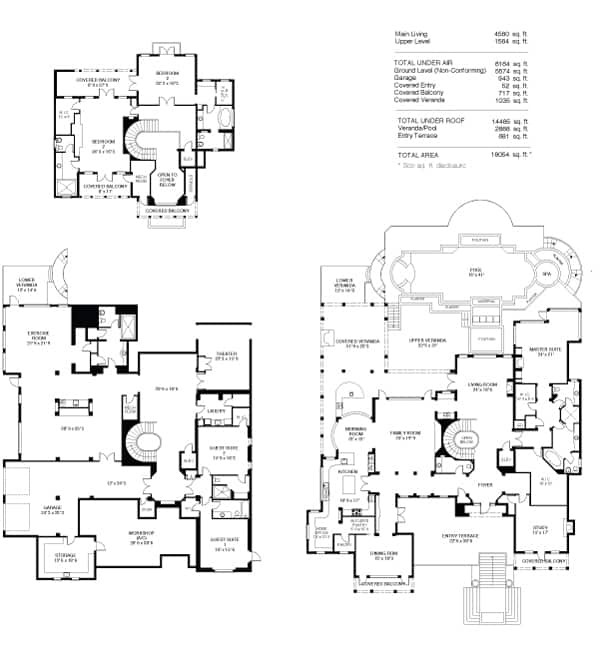 The property includes seven bedrooms, seven and a half baths, two family rooms, a study, a master suite with spa retreat, a media room, an expansive fitness room, a private elevator, a two-story guest house with two fully-equipped studio suites, a freestanding garage with two bays and room for lifts (in addition to the parking bays available to the main house), a gazebo for seaside meditation or contemplation of the koi pond, and a saltwater pool and spa surrounded by a multilevel, coquina-stone lanai. 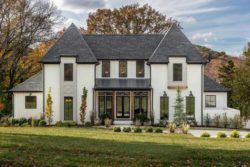 The use of Tischler und Sohn windows, doors and hardware throughout assures the use of the very finest materials and guarantees the ultimate in storm protection. A whole-estate generator serves all structures. 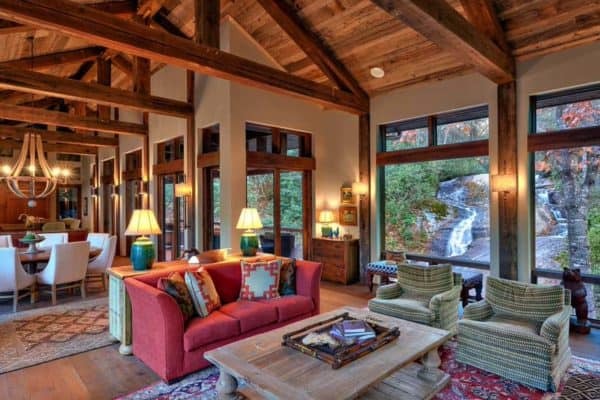 Relax on the multiple outdoor loggia and covered balconies serving both the main house and the guest house. 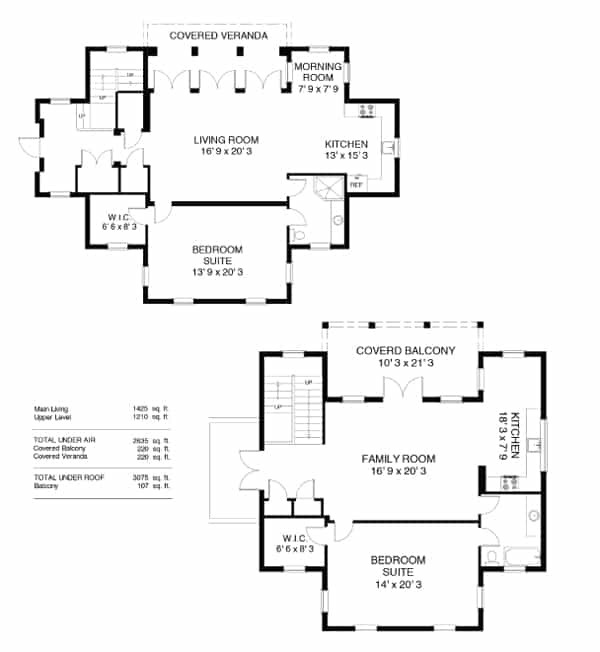 Grand, sweeping views, as well as privacy, were both considered in the design of the estate. 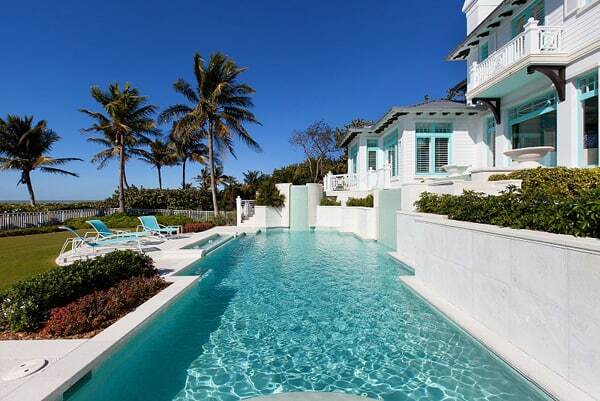 The beach house is situated on over two acres, with over 200 feet of water frontage and soft sand beaches. The lushly landscaped grounds draw the residents and their guests to the natural beauty and serenity of island life. 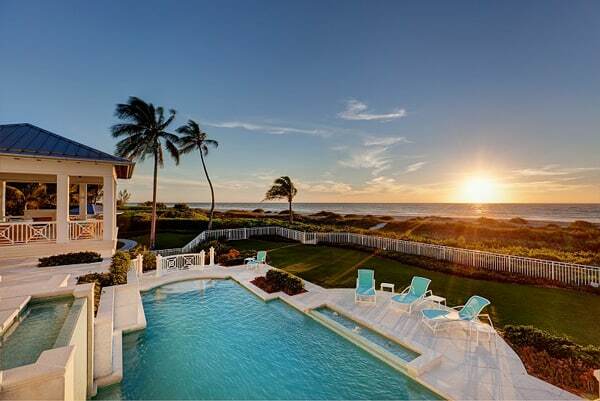 The soothing sounds of the waves from the Gulf of Mexico are heard from nearly every room. 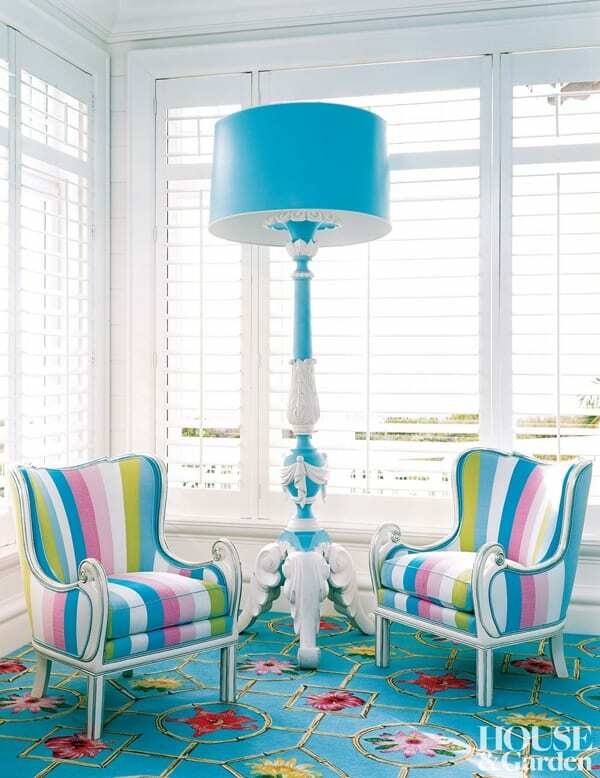 In the family room, custom-made wicker sofas and club chairs are paired with custom-colored portieres. 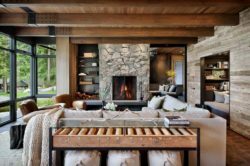 The family room has a custom-made sofa and rug by firm Diamond Baratta Design. The kitchen overlooks the gazebo, the koi pond, and the Gulf beyond to the south through immense picture windows; views of an inviting loggia with fireplace to the west connect you to the many moods of the sea. The kitchen island countertop consists of lavastone. Circles and curves define custom-made pieces in the breakfast room. The table sits on a Pucci-inspired rug by Tai Ping. The steel chandelier has lacquered wooden balls. Trellised walls and ceilings, designed by Diamond, Barratta and handcrafted by Connecticut artist, Paul Flammang, provide a magical backdrop for more formal evenings; views from this room to the formal, beautifully planted and luminously lit allow guests a vista of a different sort. Vintage Italian Pagoda tulipières sit atop a custom trellis credenza in the dining room. 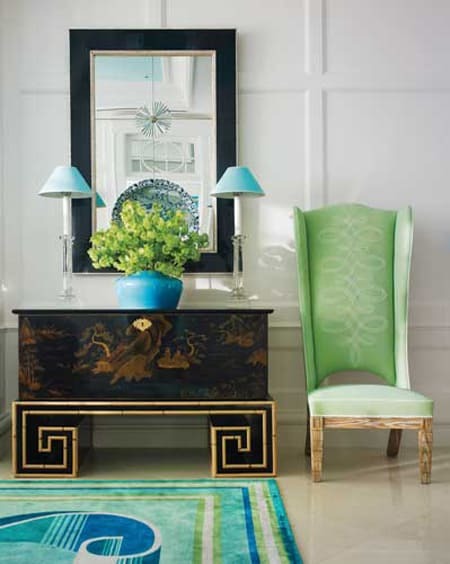 The home’s exuberant turquoise, white, sun yellow and chartreuse interior color scheme is set against a backdrop of classic white millwork, jewel and silver-toned lighting fixtures and reflective surfaces. 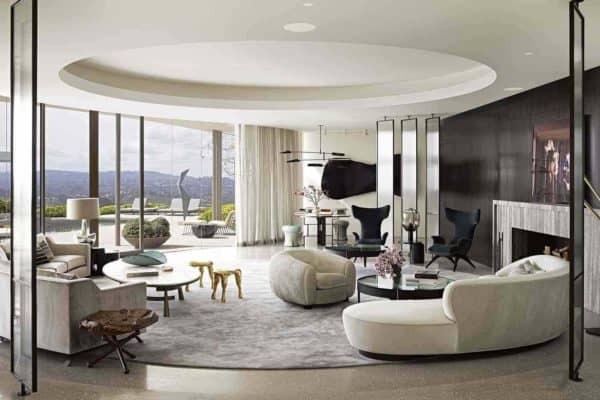 Inspired by leading artists and craftsman like Ron Seff, Dorothy Draper, Murano, Scalamandre, Beauvaix, Stark and Charles Edwards, and executed by renowned designers William Diamond and Anthony Baratta, the home’s interiors and finishes allow lovers of light and nature to experience those things inside and out. 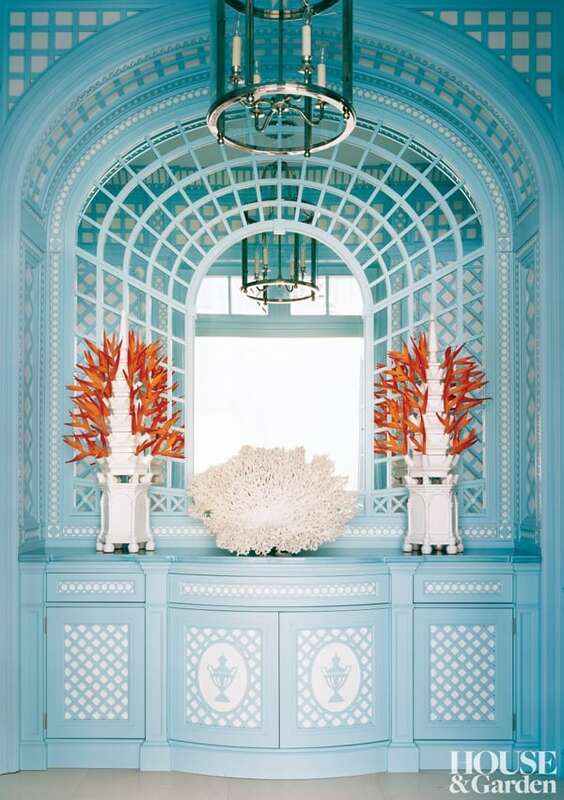 The entry hall’s palette is pared to white and turquoise. 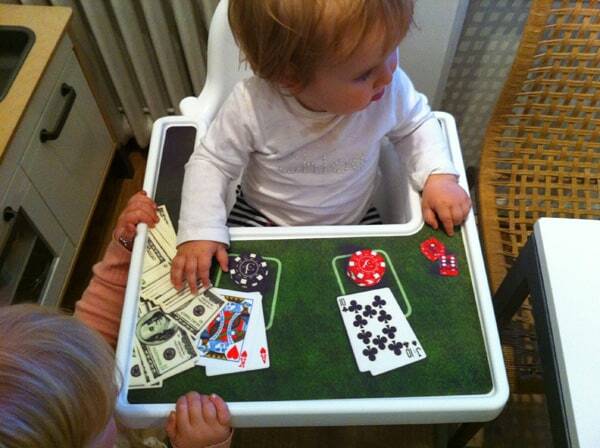 The runner and portieres are custom made. For the master bedroom, designers William Diamond and Anthony Baratta used a lamp originally designed for the Eden Roc Hotel lobby in Miami. A niche wall and headboard in custom-colored velvet anchor the bed. Seating in the master bedroom of a Florida beach house takes advantage of the Gulf view. 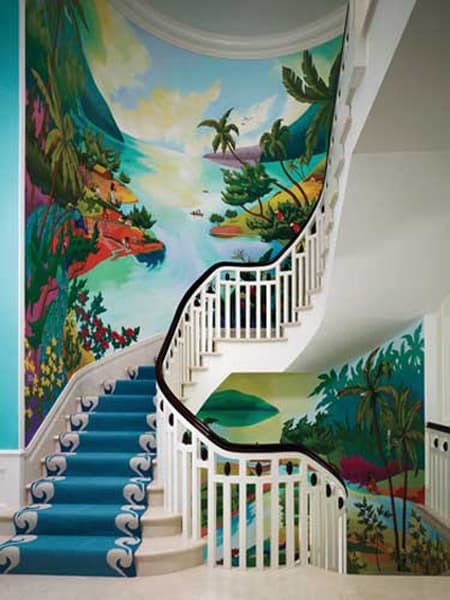 The magnificent mahogany and limestone staircase ascends through the core of the main house and is wrapped in Eric Beare murals that conjure up whimsical, tropical images of Gaugin’s South Sea islands. 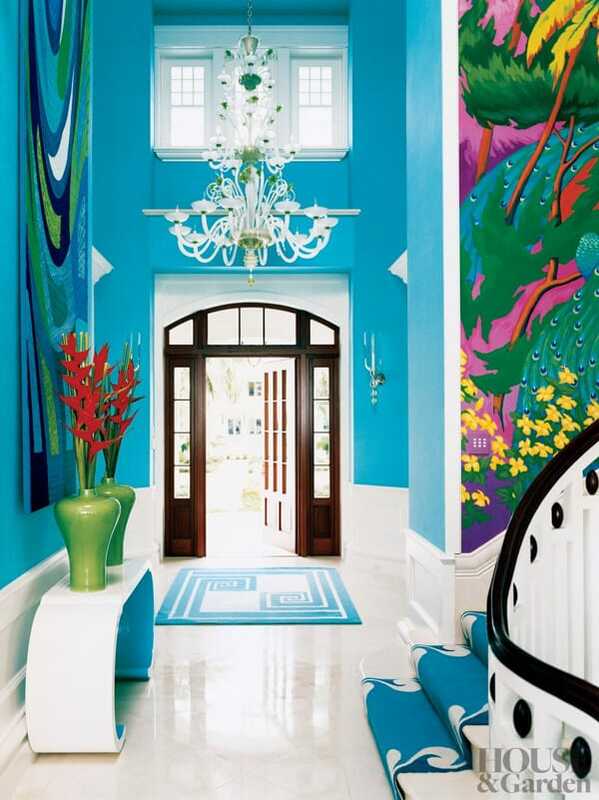 The designers chose a bright turquoise for the entry to the home, evoking the color of the Gulf of Mexico. 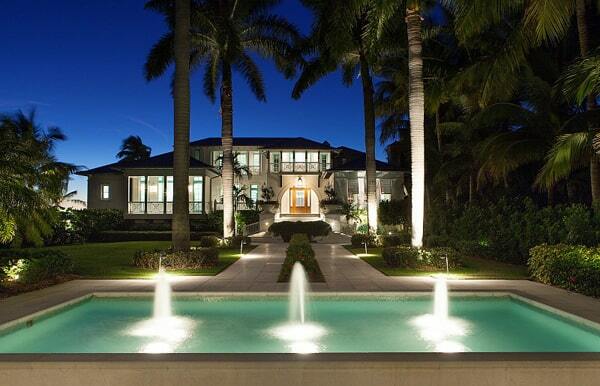 Royal palms lead to a Florida beach house built by Stofft Cooney Architects. 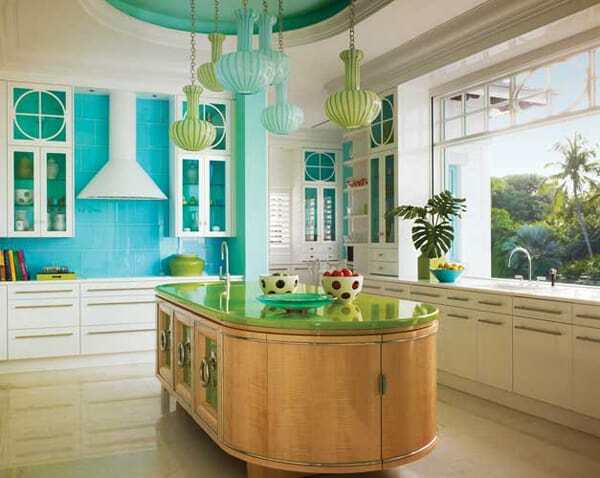 Inspired by the sea, the interiors boast invigorating colors and distinctive design. 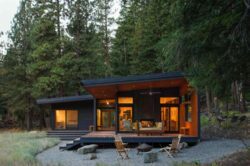 Each house, with its standing-seam metal roofs, references Old Florida, while outdoor pavilions, loggias, siding details and architectural features executed in “high tech” materials mimic that style’s authentic appeal.